Future Bodies A co production at Home Manchester with Unlimited Theatre and Rash Dash. The Old House The Rada Festival and the Camden Fringe Festival, Hen and Chickens. Opening Skinner's Box devised by Improbable Theatre company, written by Lee Simpson. Directed by Phelim McDermott and Lee Simpson. Northern Stage, West Yorkshire Playhouse, Bristol Old Vic. 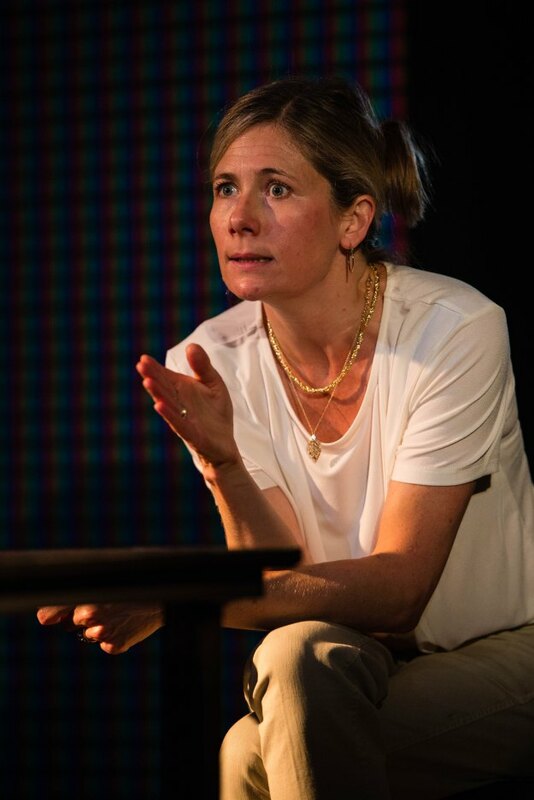 Four Minutes Twelve Seconds by James Fritz, directed by Anna Ledwich at Hampstead Theatre, nominated for an Olivier Award, Outstanding Achievement In An Affiliate Theatre. Transfer to the Trafalgar Studios. Enduring Song written and directed by Jesse Briton at the Southwark Playhouse. Jesus Hopped The A Train directed by Esther Baker, Synergy Theatre Project. 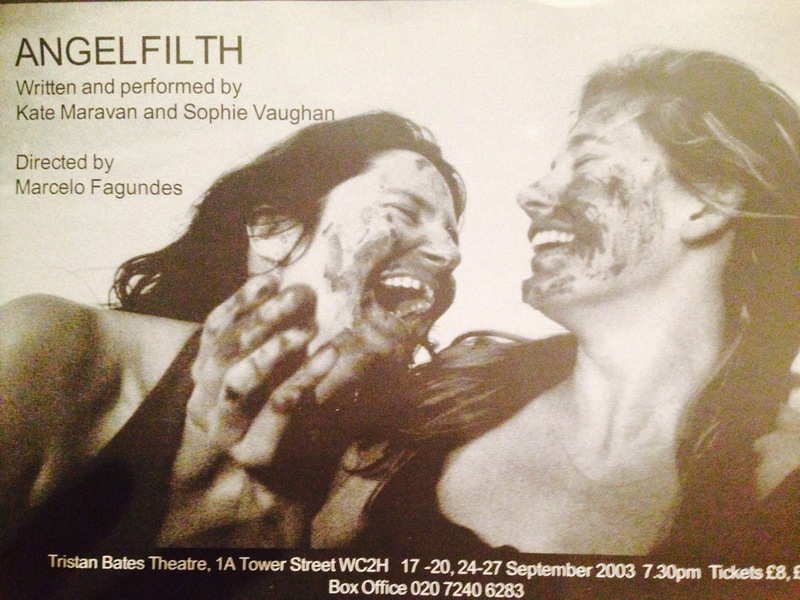 Angel Filth by Kate Maravan and Sophie Vaughan, directed by Marcelo Fagundes. Stone Circles by Gary Bleasdale, directed by Matthew Dunster. Seven Lucky Gods directed by Jamil Dehlavi, nominated for Best Supporting Actress at the Milan International Film Festival. Flawless directed by Michael Radford. Safe, Doctors, The Coroner, New Tricks, Miranda, Politician's Husband, Lewis, Whitechapel, Lip Service, Emmerdale, Broken News, Absolute Power, People Like Us, Blue Murder, In Deep, Trial and Retribution, Touch of Frost, Annie's Bar and Scarlet and Black.